Wedding planning is exciting and significant. It is not just the ceremony that will make the day beautiful or even the engagement party a resounding success. A very meaningful part of the engagement and wedding are the rings you will purchase. 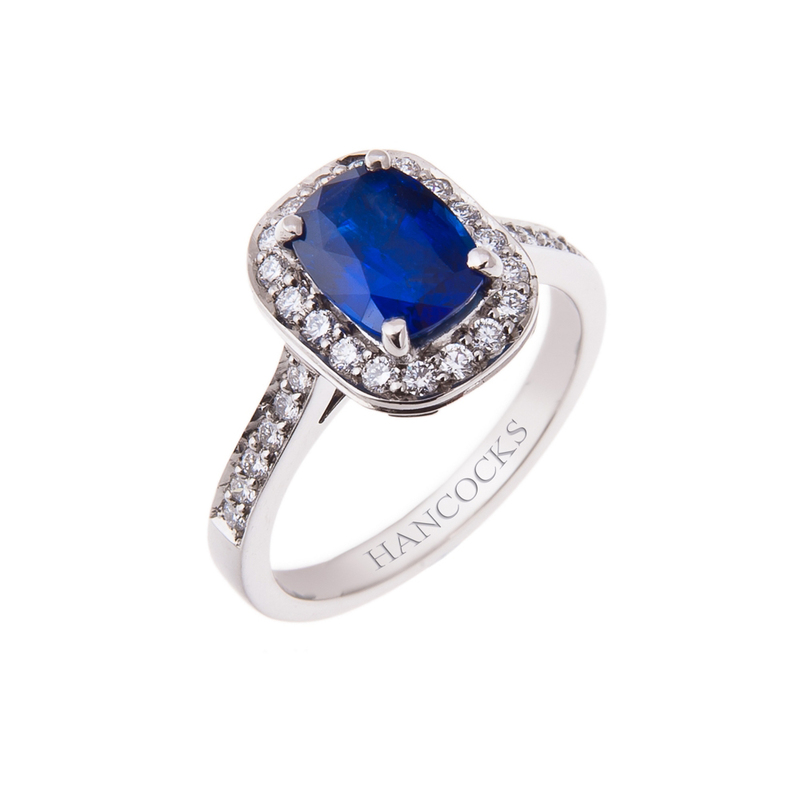 Hancocks Jewellers offers high quality fine diamond jewellery for engagement and wedding rings. They are a prestigious company with a variety of precious wedding jewellery to honour your feelings of love, and that is just what you want. You shouldn’t purchase a piece of jewellery that has no investment value, which Hancocks Jewellers recognise. 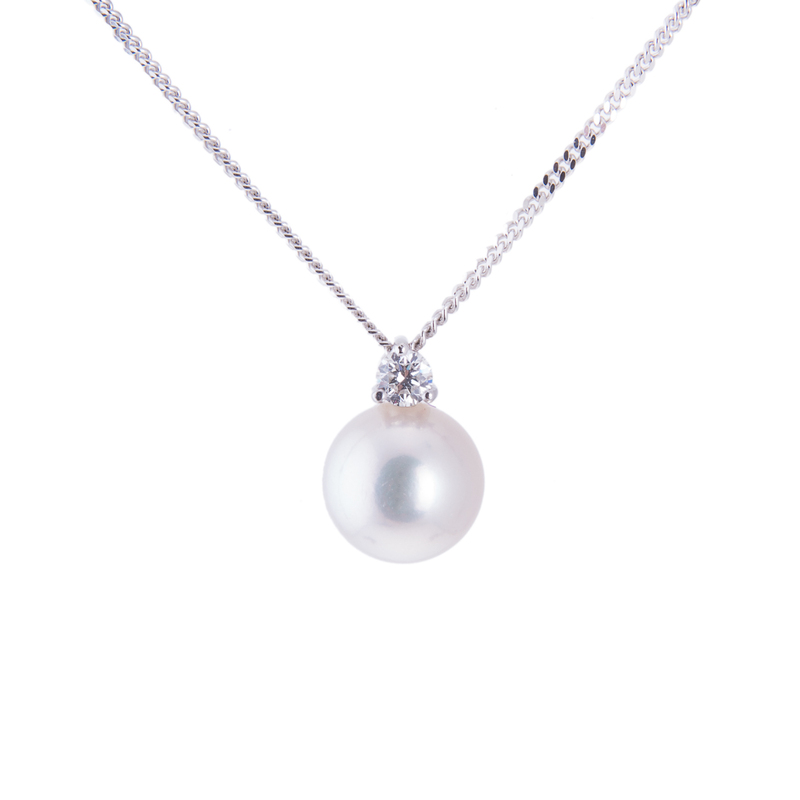 They have a variety of fine diamond jewellery at different costs to ensure your happiness. Choosing the correct fine diamond jewellery is imperative as a couple, and there is some wedding etiquette regarding your choices. The number one rule is that the Fiancé must choose the engagement ring for his love. By going to Hancocks Jewellers the potential groom is able to acquire the knowledge of experts to choose the appropriate engagement ring. Diamond jewellery is not the only choice in engagement rings, but it is the most prevalent. 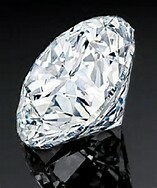 Some women prefer white diamond jewellery to yellow gold. Also some women prefer emeralds, sapphires, or blue diamond’s as the gem, rather than white or colourless diamonds. The potential groom should know the stakes before entering Hancocks Jewellers regarding the type of gem being sought and how to choose that gem. Wedding etiquette allows for the bride and groom to purchase their wedding set together. At this stage both individuals may peruse the selection at Hancocks Jewellers to find the appropriate wedding bands that will be most pleasing. The women’s wedding band may have diamonds or other gems, as can the man’s. 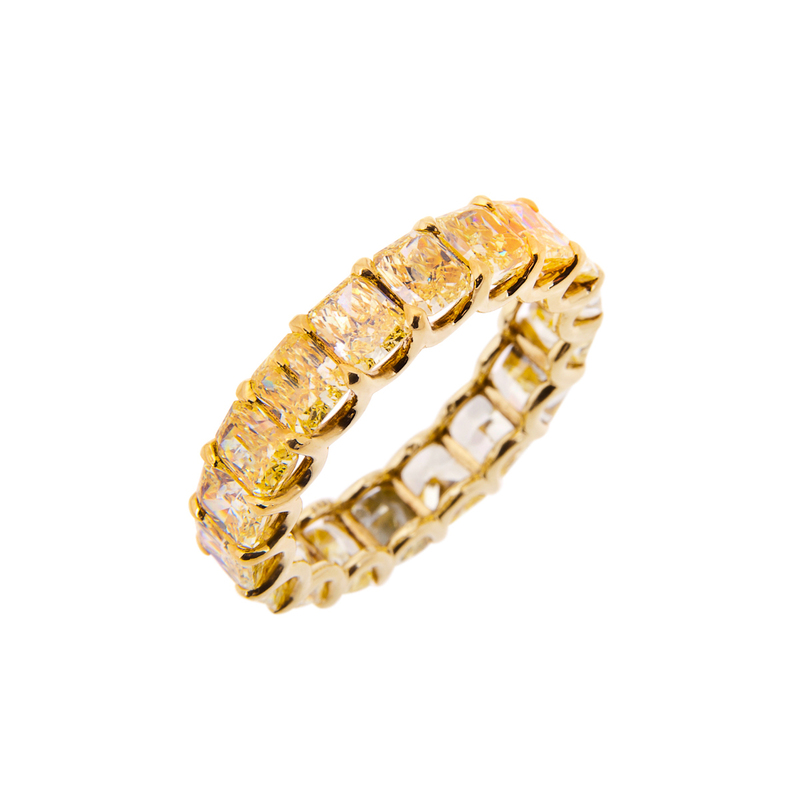 Typically however, a gold or white gold band is sought, without any ornamentation, and allows the engagement ring for the bride to be presented with outstanding beauty.